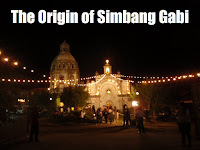 Simbang Gabi is a truly unique Filipino religious tradition. But is this an original Filipino tradition? Here is a researched material on the origin of this tradition. Growing up in a Catholic family and community, I obediently followed the tradition without question. Perhaps this typifies my present day obedience to the laws of nature as I move forward in my environmental advocacy and activism. 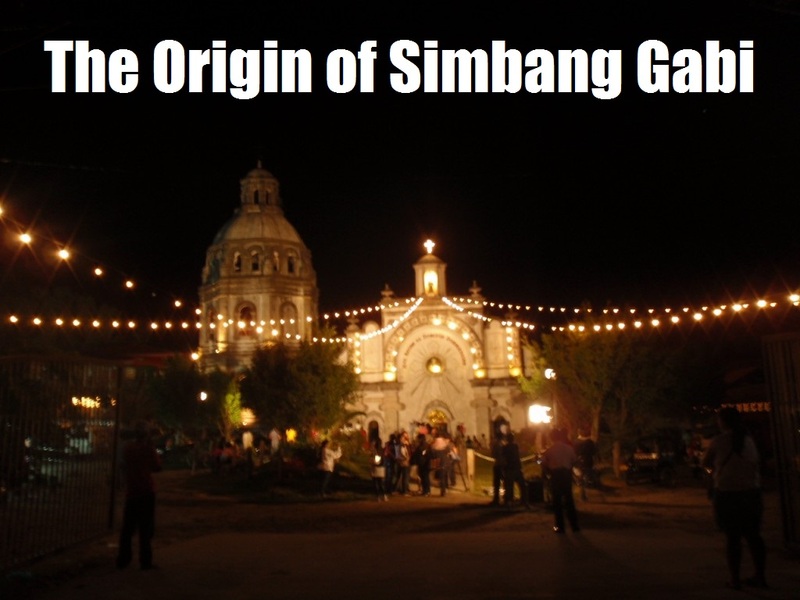 But if I could find time to understand environmental science, it should make perfect sense, as a devout Catholic, to also look into the origin of Simbang Gabi.